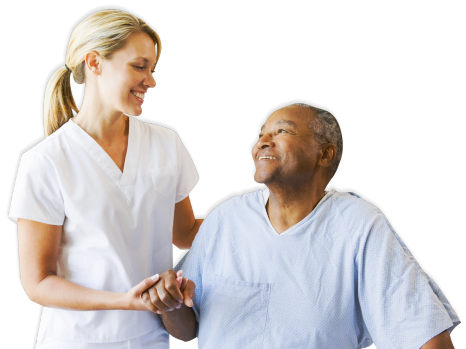 We provide Companion services and Home care services. All our services are affordable and can be paid with insurance or private pay. Insurance Accepted What is Companion Care? At some point in our lives, we will eventually have to cross the bridge of caring for a love one. You may see mom or dad closing in on that point when you will have to care for them-unfortuantely, along with aging, comes many of life uncertainties, such as temporary or permanent disability. Is your family going through this same situation right now? 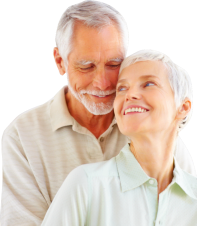 At Companion Care Partners LLC we identify with the many families that want to keep their love ones at home, without loosing sight that it is difficult to care for someone 24 hours a day. 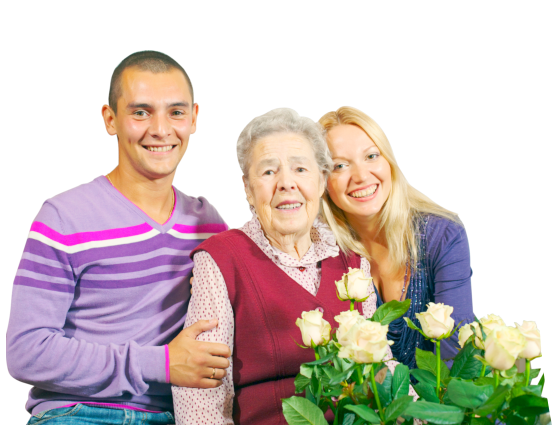 If your family would not settle for less than the paramount quality of care that your loved one deserves, Companion Care Partners LLC is here to step in and support your family with our home care services. Our care partners are ready to assist your love ones who are affected by life’s ever changing events. 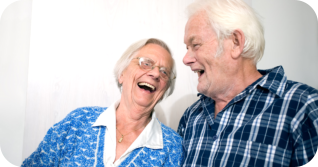 At Companion Care Partners LLC we do what we can to make it easier on your part. Talk to us about the many different ways home care can benefit your entire family. We have client centric core values that our care team abides by. 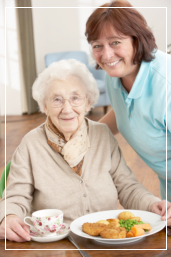 We are steadfastly committed to giving convenience to families through our home care programs. Homemaker Service includes: Light house keeping, assistance with laundry and meal preparation. Attendant Care Service includes: Transportation assistance and accompanying an individual to appointments and other daily errands. 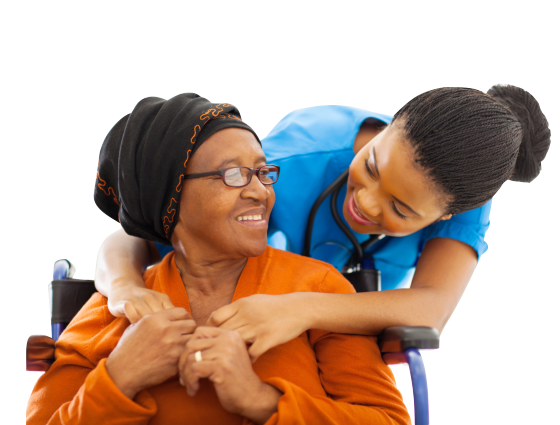 Home Health Care Service includes: Medication reminders and assistance with one's ability to perform activities of daily living. 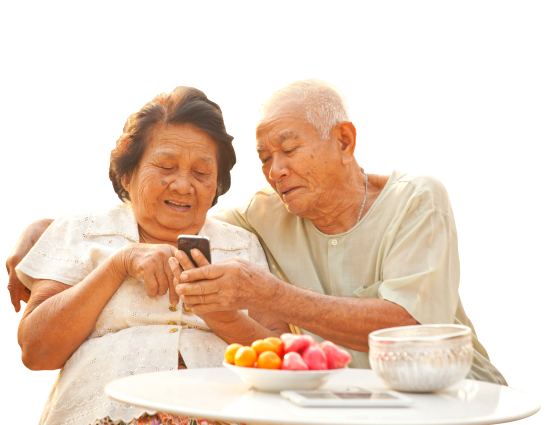 Companion Care Services includes: Socially Engaging your love ones with stimulating recreational activities and accompanying your love ones to social events.